Kengo Kawanishi, Yuka Terasaki & TRUE To Make Special Appearances At Gunpla Expo 2016 Tomorrow! If you are Japanese Pop Culture enthusiasts and “Mobile Suit GUNDAM” fans, be sure to be at Gunpla Expo 2016 tomorrow for there will be a line-up of special guests and events to fill your Sunday with a blast! Bandai Namco Singapore, one of the leading toy makers and arcade, mobile and home video game publishers in Japan has arranged for 2 special mini-stage programmes - 2 voice actors, Kengo Kawanishi and Yuka Terasaki, from Gundam’s latest series Mobile Suit Gundam: Iron-Blooded Orphans, will be in Singapore for the first time and you can also look forward to a live performance by TRUE, the artiste who sang the ending theme song for the show. 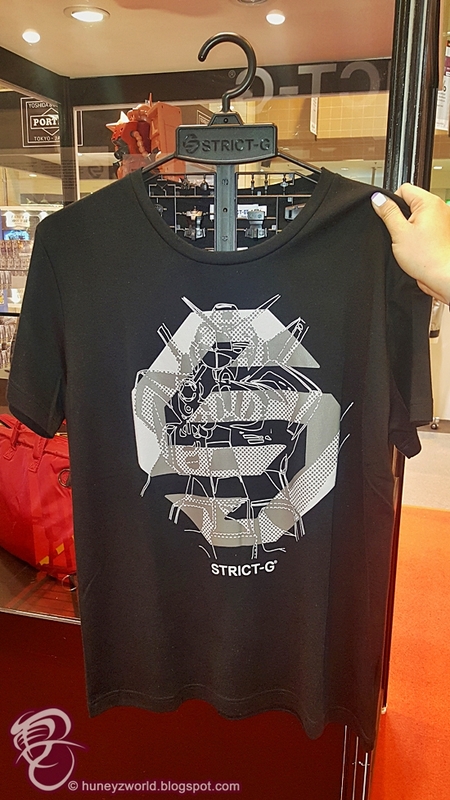 If you plan to grab some merchandise, don't miss out on the STRICT-G tshirts that comes with an exclusive Gundam figurine hanger! 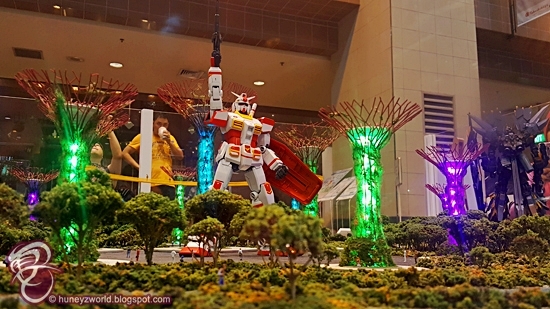 The Gunpla Expo 2016 is held till Sunday, 26 June 2016 at Takashimaya Square, B2. 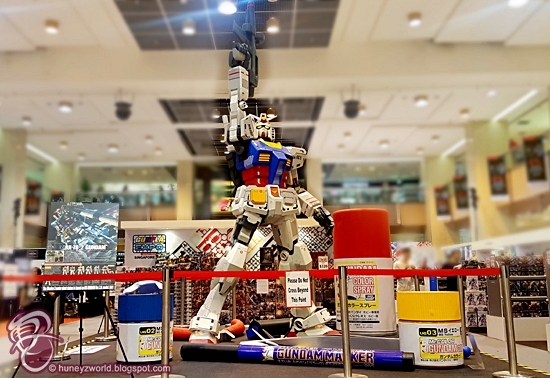 Aimed at celebrating the art of building the model kits, it includes showcases, exclusive merchandise, and activities for fans and the general public to enjoy and learn more about one of Japan’s top Popular Culture Icons. Admission to the Expo Grounds is free. For further information, please visit https://www.takashimaya.com.sg/. Born on 18th February in Osaka prefecture, Kengo Kawanishi has played a wide range of voice-acting roles in anime, games and movies since his debut. He also specialises in dancing, karaoke and gaming. Born on 4th August in Kumamoto Prefecture, the multi-talented voice actress, TV actress and singer Yuka Terasaki has played a wide range of characters from numerous popular anime titles, movies, stage plays and dramas. She enjoys landscape photography as a hobby and is skilled in Kimono dressing. Hephaestus – Is It Wrong to Try to Pick Up Girls in a Dungeon? TRUE was born on 15 July in Tokyo. She debuted in the year 2000 under her own name, Miho Karasawa. Her songs have been featured in drama series as well as taking top spots on the Oricon ranking charts over the years. 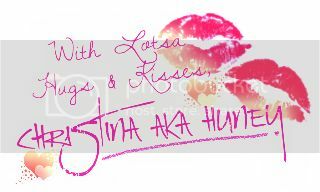 It was in 2011 that she became a full time lyricist and in 2012 when she began working on anime-related projects. She has written lyrics for many popular artistes such as Emi Nitta, Eir Aoi, SPHERE, Yuka Iguchi and StylipS. 2014 marked the first year of her artiste activities under the name “TRUE”. She sang the theme songs for popular anime titles such as Buddy Complex, Gargantia on the Verdurous Planet, Maria the Virgin Witch, Sound Euphonium. More recently in 2015, TRUE performed the opening theme songs Beautiful Bones: Sakurako's Investigation, Undefeated Bahamut Chronicle, and not forgetting the ending theme song “STEEL – Bonds of Blood and Iron” for the well-received anime series Mobile Suit Gundam: Iron-Blooded Orphans! 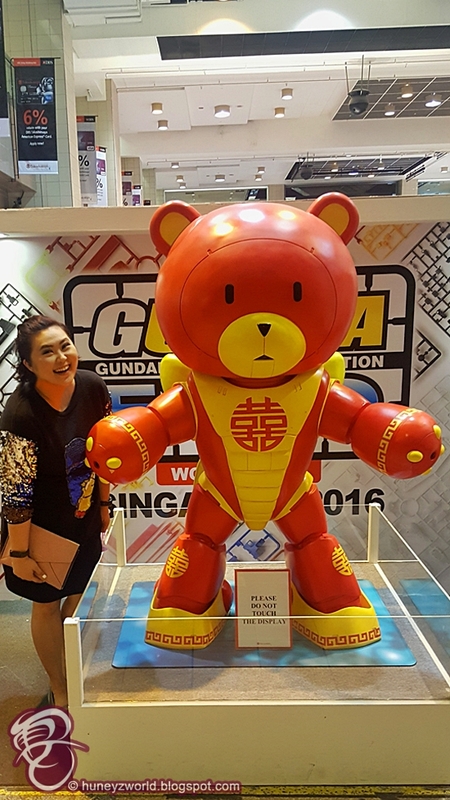 Gunpla Expo 2016 Exclusive Bear Guy III (Double Happiness Version) is too cute not to grab a picture with! With so much to do, so much to play, it's a date with Gundam tomorrow! See you there!